Even though most of Lenovo's handsets at this year's MWC in Barcelona were already introduced at least a month prior to the congress, a Lenovo representative was nice to give us a sneak peek into what the company has in store for us in the near future. The spokesperson began with some short-term and long-term predictions of how 5G connectivity will change the way we interact on the Internet. He said that high-resolution videos and images would dominate the web in a few years, so Lenovo is gearing up to meet the market's demand. 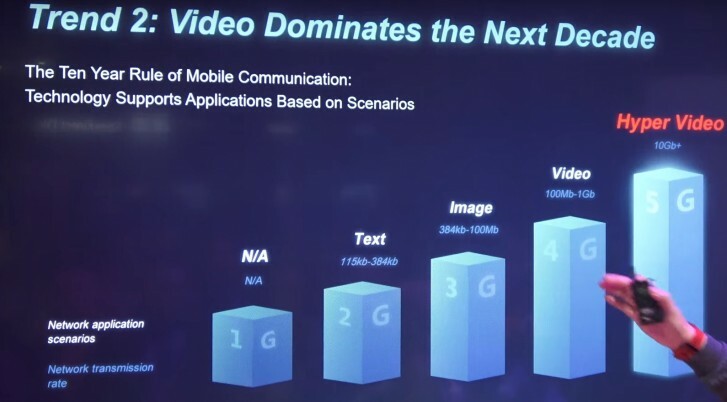 The upcoming Lenovo Z6 Pro smartphone will not only be 5G-compliant but will also boast a new HyperVision camera capable of recording Hyper Videos. 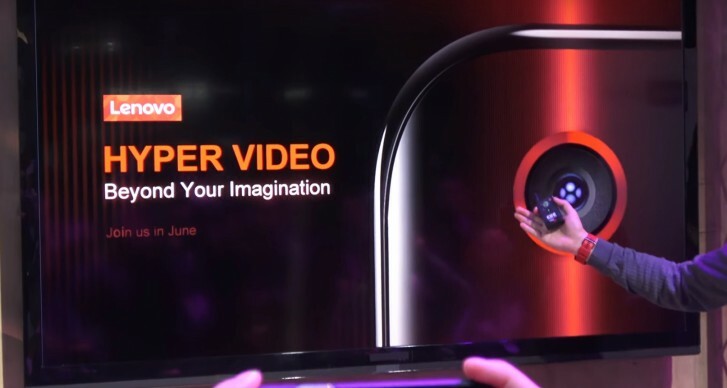 For now, the Hyper Video doesn't go beyond its marketing meaning, but Lenovo promises to reveal more about it soon. The Lenovo Z6 Pro is expected to launch sometime in June and will be ready to show off the new tech that will supposedly dominate the social media. If you want, you can check out the short presentation below. Its a good phone but not throwing new models in the market. Hence going down. Their Marketing team is also very poor. Huwai captured good market because of many models and maketing techniques. how is that related to my comment? Lenovo can outbeat Sony as always. For a much better price they make a much better device.